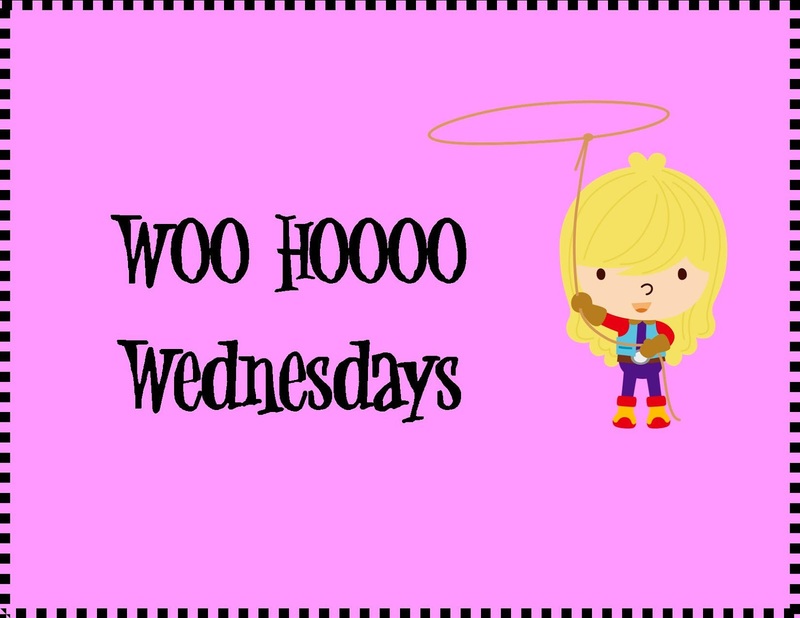 For this edition of Woo Hoo Wednesday, I’m sharing with you a fun Pinterest inspired Blogger exchange I participated in over the last few weeks. It was a lot of fun and was something different to do during my free time. Yesterday, I got my gift from the sweet Elisabeth at Tales of an Elementary Teacher. That girl is way craftier than I am, let me tell you. The wreath she got me is super adorable and matches my color scheme completely! I was even impressed with the packaging. 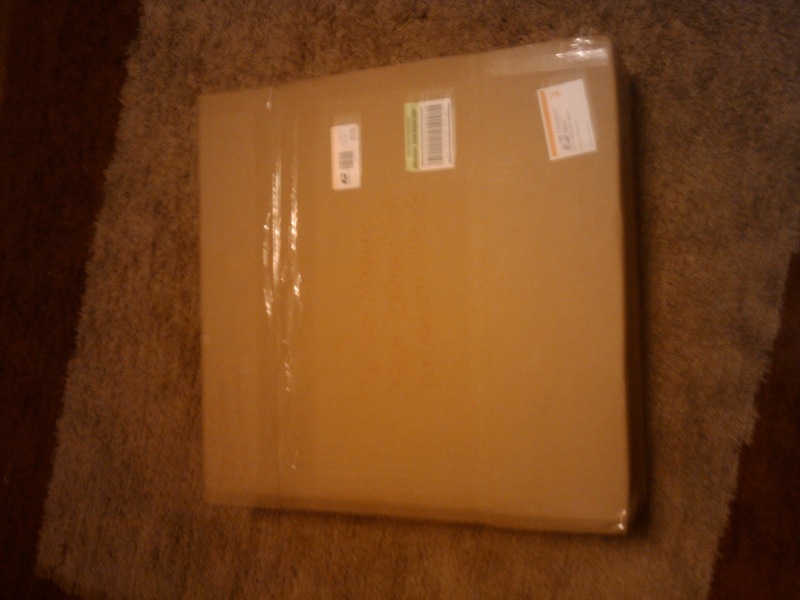 It was a BIG box! 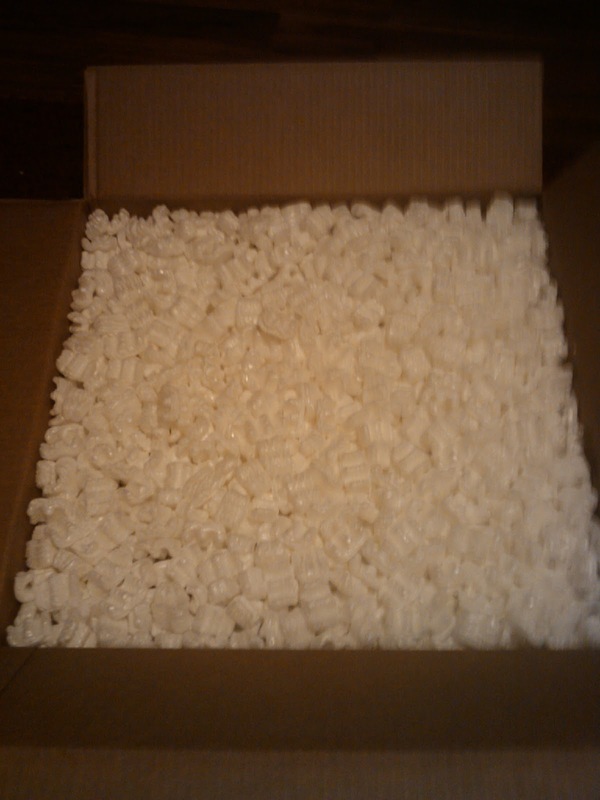 And she even packed it with peanuts! And it’s a beautiful wreath! It’s on my rug so you can see how the colors match perfectly! The flowers are made out of felt and look gorgeous! 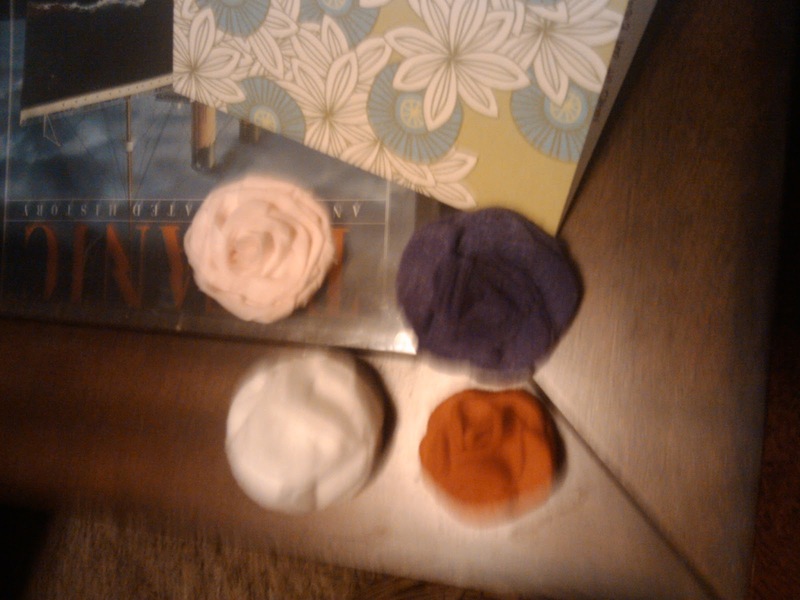 And she even gave me some cute flower clips. I think these would look adorable on a headband. (Sorry the picture is blurry. My camera was dead so I was using my phone.) Thank you so much Elisabeth! For my blogging buddy (she hasn’t posted yet so I don’t want to name who) I made a menu board. 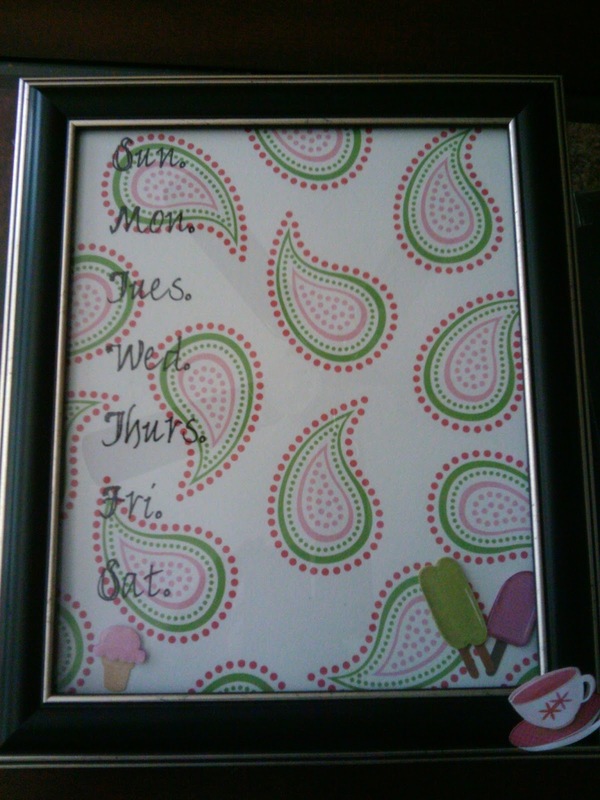 Each day of the week is printed and you use a dry erase marker to plan your week. You could also just use it as a calendar. Since I’ve started doing this, I’ve been cooking much more often. It makes me look at my whole week and decide what I’m going to cook. I am not as tempted to go through the drive-thru then! I had so much fun participating in this exchange. I’m linking up at the Teacher Blogger Exchange. Check it out to see the other Pinterest inspired creations! I'm glad you liked it! 🙂 I had never mailed a wreath before so I actually took it to the UPS store to have them box it up since I couldn't find a box that would work. Glad they did their job! OMG, I'm so embarassed. How rude of me! It's fixed now. I promise I read your name on your site and on your card. Sorry Elisabeth! This is so cute! I tried to make that wreath before, yours is SOOO cute! Elisabeth did a great, great job! I love both of these gifts. 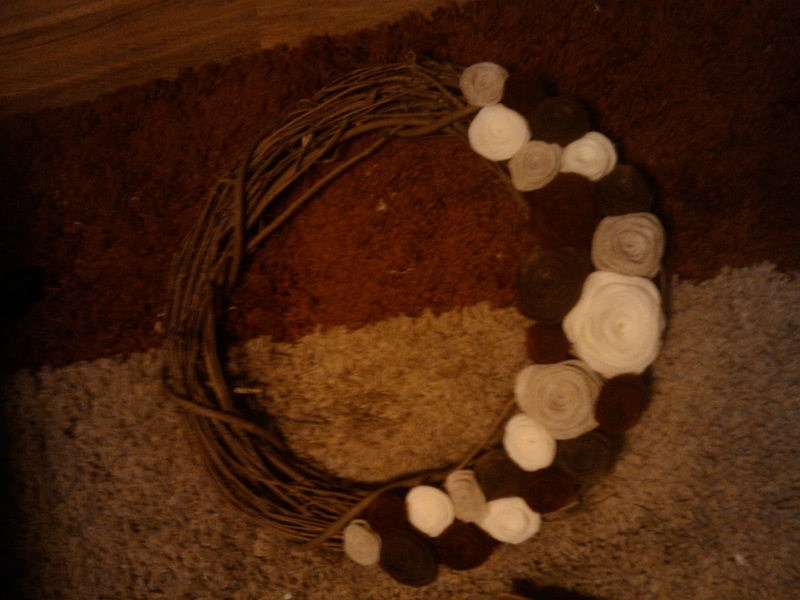 The wreath will go perfectly:)! It does! She did a fantastic job!